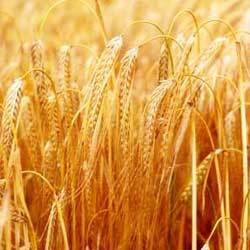 We are recognized as one of the most preeminent We are recognized as one of the most preeminent Barley Seeds Exporters and Suppliers in India. The unmatched quality and inexplicable freshness has attracted various national as well as international clients to place bulk orders for Barley Grain. Additionally, the Organic Barley is demanded at length of markets as no alternative is available for the same. Customers are also eased with the availability of the Whole Barley at the most reasonable prices.